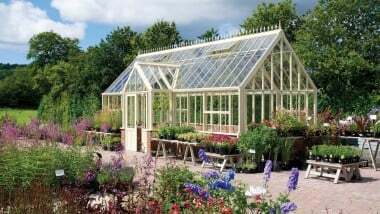 Buying a greenhouse or glasshouse can raise a lot of questions and it’s important to get advice from the experts. 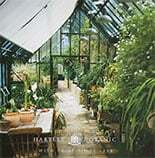 There are many makes and models of greenhouses for sale online. At Hartley we can offer you custom advice tailor suited to your location, climate, budget and growing requirements.